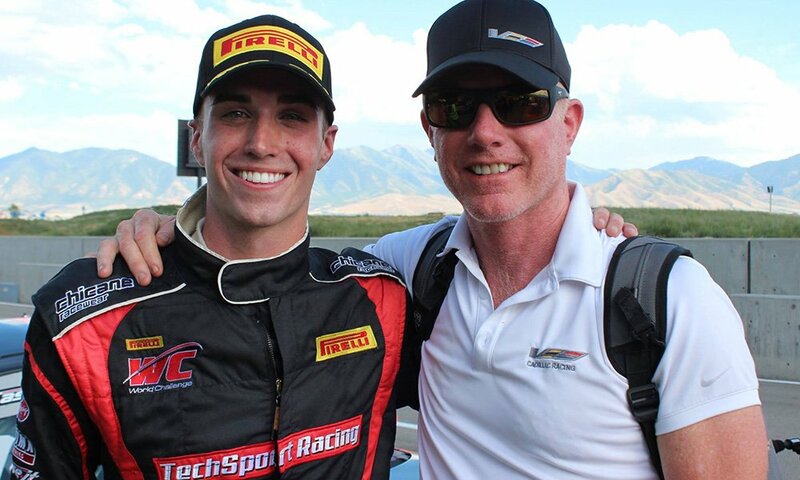 Next weekend, Pirelli World Challenge will wrap up the Sprint-X part of the championship at Utah Motorsports Campus, formerly known as Miller Motorsports Park. UMC's high elevation can be an additional challenge for the teams and PWC's competition department. R. Ferri's Toni Vilander and Miguel Molina lead the Sprint-X GT standings with 174 points, a 14 point advantage over Pfaff's Scott Hargrove and Wolf Henzler. Michael Christensen and Spencer Pumpelly sit a further 6 points back, and Rodrigo Baptista and Maxime Soulet have an outside shot, 37 points behind the leading Ferrari duo. In GTS Sprint-X, the GMG Racing duo of James Sofronas and Alex Welch lead by 25 points over Racer's Edge driver Harry Gottsacker and 28 points over PF Racing's Jade Buford. The #1 of Aschenbach & Pilgrim, the #50 of James & Keegan and the #12 of Staveley are all within reach, but they'll need the leaders to have trouble in order to catch up. There are a few changes to the entry list for UMC, with several additions to the GT3 ranks. LoneStar returns with their #80 Mercedes, while Turner Motorsports will bring a BMW GT3 for Naoto Takeda and Takuya Shirasaka. 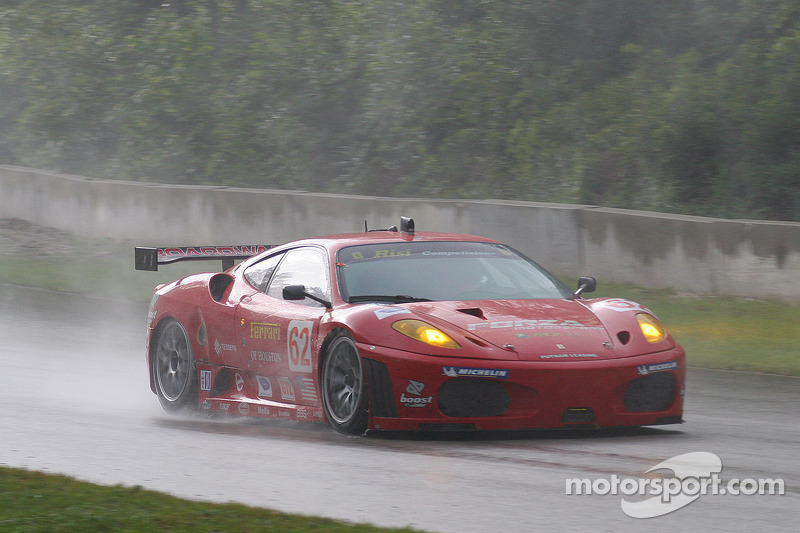 Pro/Am features one of the most storied teams in GT racing, Risi Competizione. Their #82 Ferrari will be driven by Pierre Mulacek and Anthony Lazzaro. In GTS, the legendary Johnny O'Connell makes his return to PWC, racing with his son Canaan in the #72 Robinson Racing Camaro. Also in GTS, the #45 Flying Lizard Motorsports Audi will be piloted by Michael Dinan and Robby Foley, instead of Mike Hedlund. That is awesome news! It's been weird not having Johnny O in World Challenge this season. Forgot to mention it in the first post: despite the heavy damage from Portland, CRP will be on the grid at Utah. They tweeted this several days ago. Looks like they had to do some pretty extensive repairs. 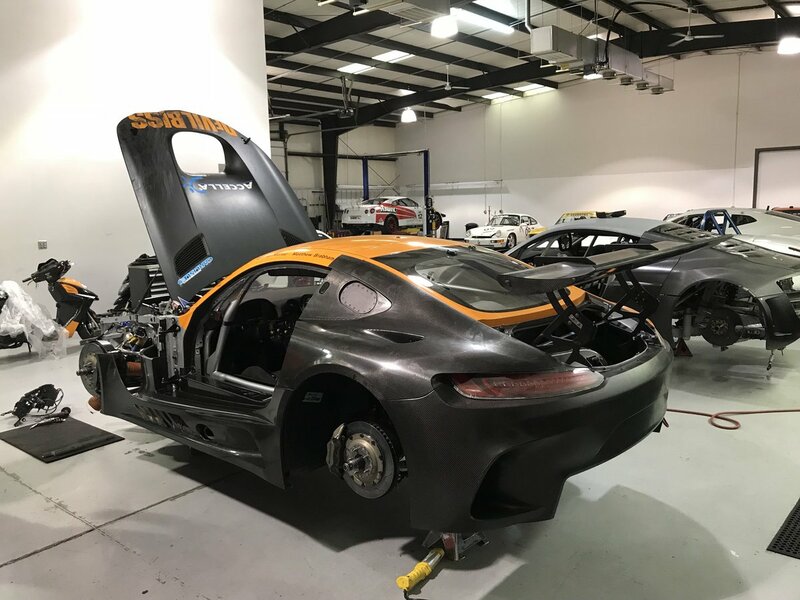 The repairs on the @MercedesAMG GT3 from the race two incident at Portland are still ongoing, but she’ll be ready for @UtahMotorCampus next week! No Morad for the rest of the season. Curious to see who will be in the car with Matty Brabs this weekend. but, I've been wrong before...it will be interesting to see what happens with the team. Hope everything goes well for them for the remainder of the season! Michael Cooper has been confirmed at CRP Racing for this weekend's meeting! Excellent news! I'll take it! Heard a different name yesterday, but this is better! What's with the musical chairs at CRP? Are they difficult to drive for? That many drivers in one car in one season can't be good for building any kind of consistency. And Michael's also confirmed for the final races at Watkins Glen in three weeks time, something that he's really looking forward to. He did a one-off race with CRP at Mid-Ohio in 2013 driving an Audi R8 LMS. And also confirmed for the final races at Watkins Glen in three weeks time, something that he's really looking forward to. Michael did a one-off race with CRP at Mid-Ohio in 2013 driving an Audi R8 LMS.